Red Wine by Cavit from Trentino-Alto Adige, Italy. Dark cherry, plum and blackberry aromas combine with intriguing spicy notes. Rich, concentrated dark fruit character against powerful yet silky tannins and bright acidity. Excellent structure. Red Wine by Cavit from Trentino-Alto Adige, Italy. Dark cherry, plum and blackberry aromas combine with intriguing spicy notes. Rich, concentrated dark fruit character against powerful yet silky tannins and bright acidity. 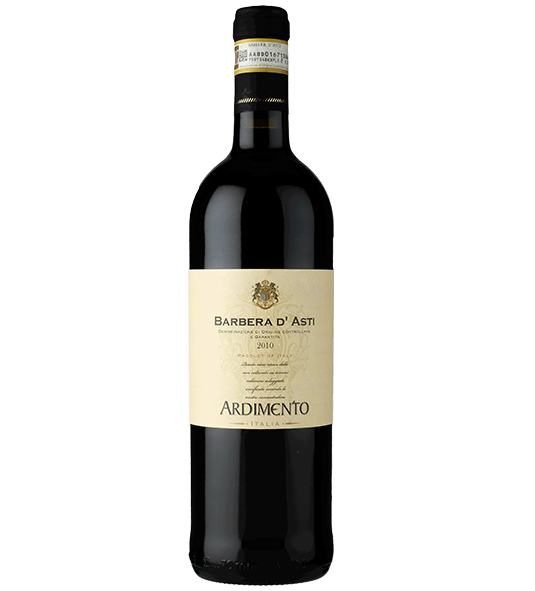 Excellent structure, with a distinctive freshness to the fruit that creates an elegant profile. Outstanding match for pasta dishes, grilled meats, pork and flavorful cheeses.